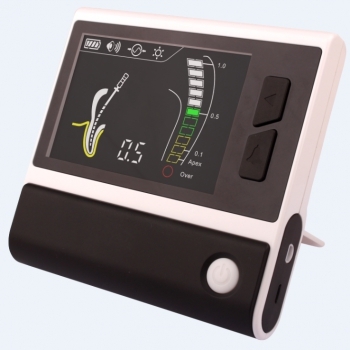 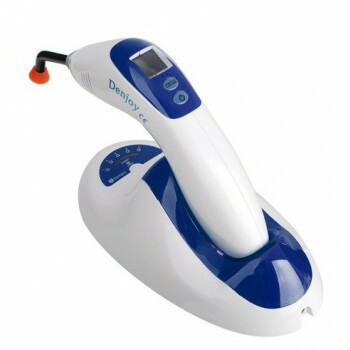 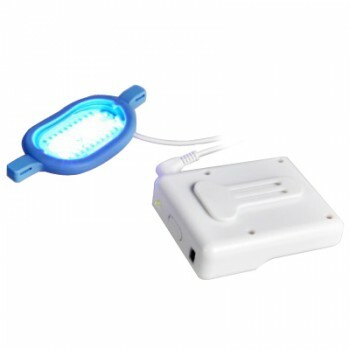 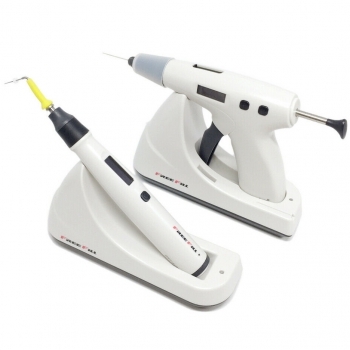 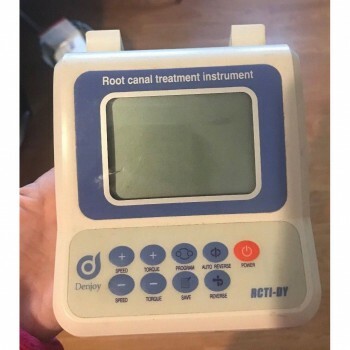 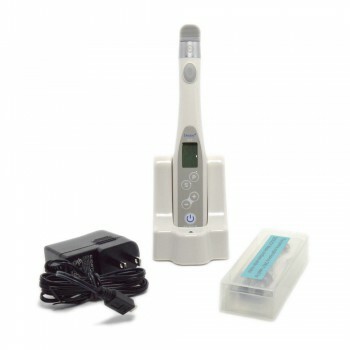 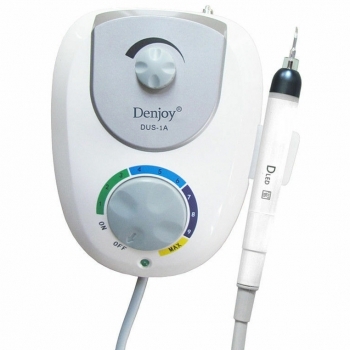 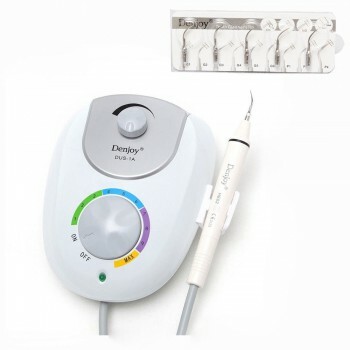 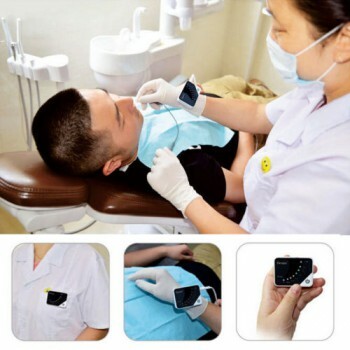 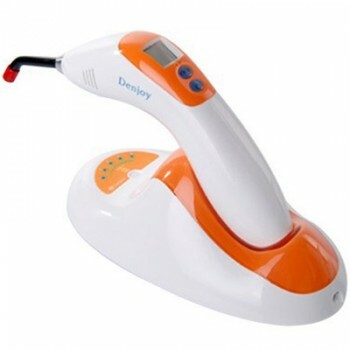 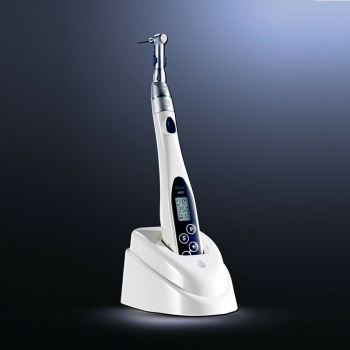 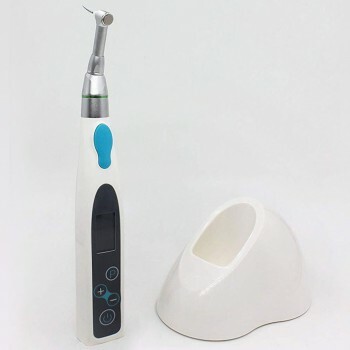 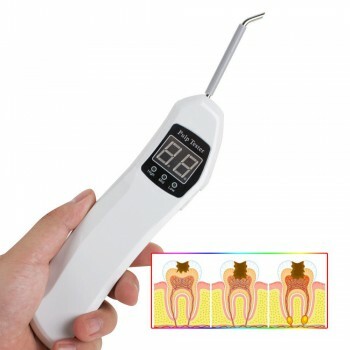 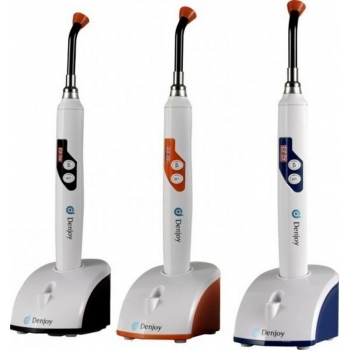 Denjoy Dental Equipment in Australia –Alandental! 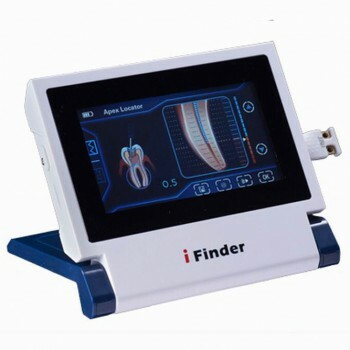 Denjoy Denjoy is the first Due-Frequency and Multi-Frequency Aplex Locator manufacturer in China and obtain the registration certificate. 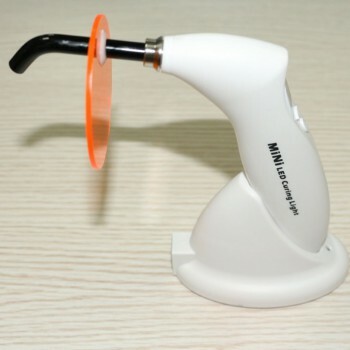 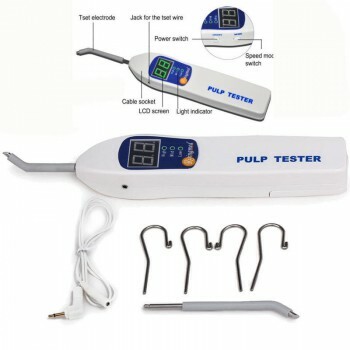 It is the first Portable Pulp Tester manufacturer in China and obtain the registration certificate.